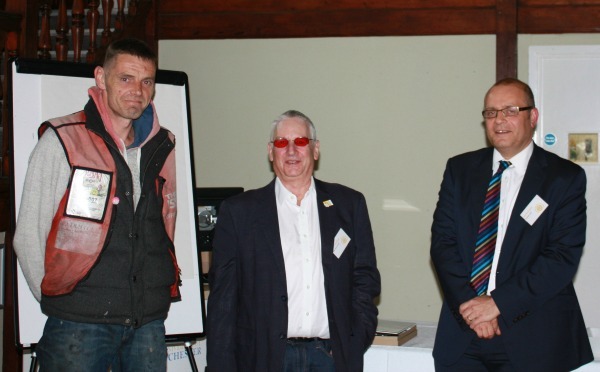 Ealing Community Transport, part of national charity ECT, was named as the winner of the 2017 Social Enterprise Mark CIC ‘Making a Mark’ competition at a celebration at our recent conference in Winchester. 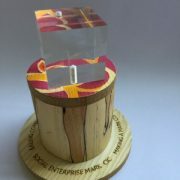 They were presented with a special award, created for us by Designs in Mind*, a social enterprise studio of designer makers who have been referred through mental health services. 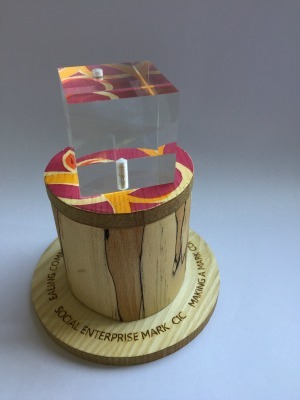 This is the second year of the Making a Mark competition; a celebration of the vast and diverse social benefits created by Social Enterprise Mark holders, which highlights interesting examples of how accredited social enterprises are creating considerable social impact within their local communities and in wider society. We invited James Evans of the Certification Panel to present the award, which was accepted by Becky Casement from Ealing Community Transport. 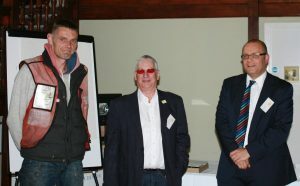 James commended all the finalists on their achievements and congratulated them on making the shortlist, before presenting certificates to all the finalists who were in attendance at the conference. 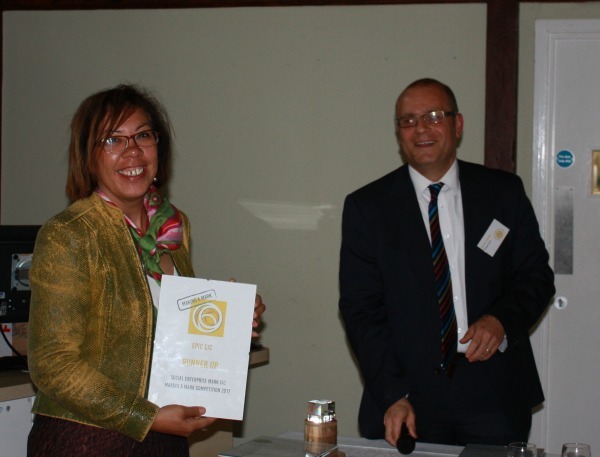 Selected from the diverse international network of accredited social enterprises, Ealing Community Transport was shortlisted alongside 6 other organisations, including The Big Issue Group and Epic CIC, which was named as the runner up. 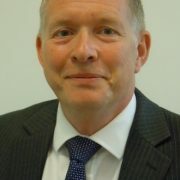 The competition shortlist was subject to a public vote and a separate vote by the independent Certification Panel, both of which accounted for 50% of the final result. 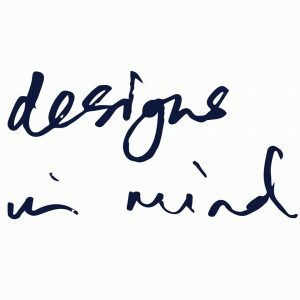 *Designs in Mind design and make products, working in textiles, wood, wire and glass. Through their work they aim to challenge mental health stigma and the predominant culture of low expectation which surrounds their designer makers, all of whom are adults referred through mental health services. 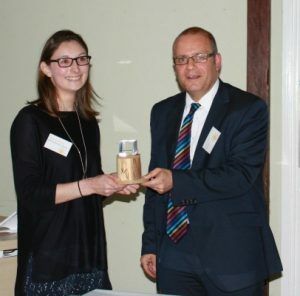 The Making a Mark award was created by a team of designer makers, including Amy, who explains her journey at Designs in Mind in this blog post. 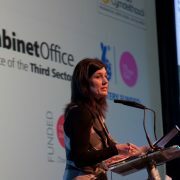 As a result of working on this award, Amy is now volunteering for Designs in Mind in public screen printing workshops. 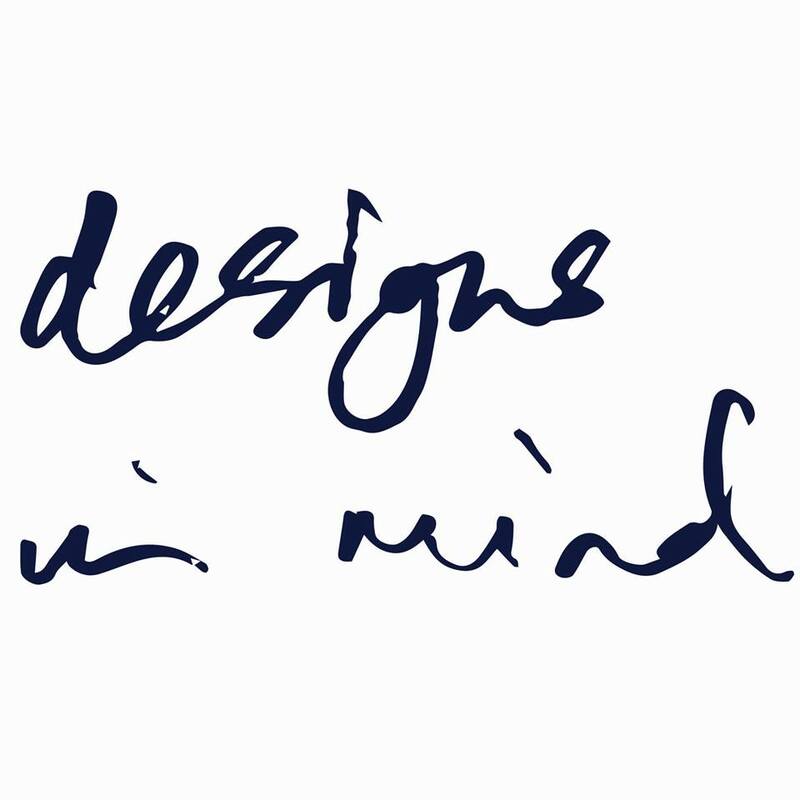 Please click here to find out more about Designs in Mind.